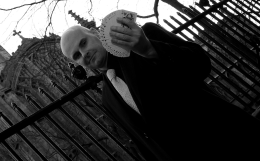 The famous London Borough of Harrow is home to a great variety of venues which are very well suited for the breathtaking magical illusions of master magician David Fox. David will cast a spell over you and your guests as he performs incredible close-up illusions and stage magic right before your very eyes. Unique packages can be created for all sorts of events in Harrow. The famous Harrow School, Harrow College and Stanmore College are located in the borough. Indeed, since he also performs as a magician in Cambridge, David is frequently asked to entertain at many educational institutions throughout the United Kingdom. 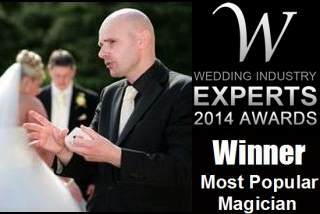 Wedding venues such as the Harrow Hotel and the Cumberland Hotel are situated in area and provide excellent facilities for David to demonstrate his formidable mastery of the ancient craft of magic.